Ecuadorian author. Fantasy is the fireworks of literature. My head is always on fire. Escribo en español en mi blog. http://jorgvargas.com. Guayaquil , Ecuador. Una joven ahonda en un pasado degenerado que no se esfuerza en olvidar; su psicólogo, en cambio, intentará eliminarlo de raíz. Kay Loon liked the chapter 'El galpón de los cuentos' from 'El galpón de los cuentos'. 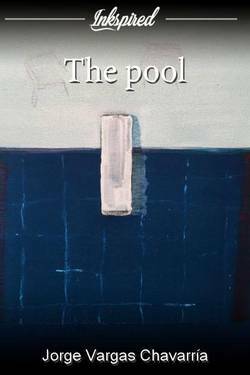 Paula Han just reviewed 'Capítulo único' from the story 'Samanta'. Paula C liked the chapter 'Capítulo único' from 'Samanta'. 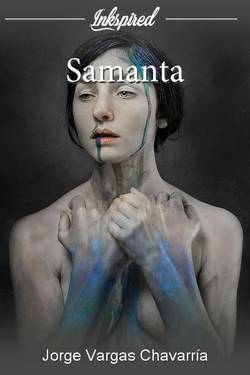 Hal Myst liked the chapter 'Capítulo único' from 'Samanta'. 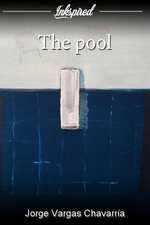 Sabrina Mlk liked the chapter 'The pool' from 'The pool'. 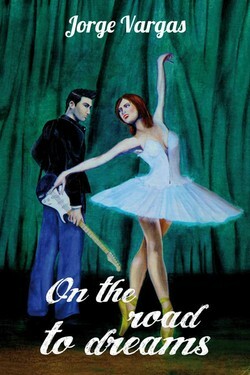 Sabrina Mlk liked the chapter 'Talented' from 'On the road to dreams: Chapter 1: Talented'. Amadeu Isanta liked the chapter 'Los moradores' from 'Los moradores'. 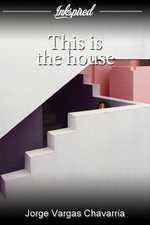 Andreea Alcaydee liked the chapter 'This is the house' from 'This is the house'. Gabriel Cordova liked the chapter 'El galpón de los cuentos' from 'El galpón de los cuentos'. 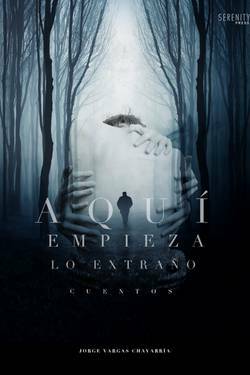 Fran Laviada liked the chapter 'Capítulo único' from 'Samanta'. Fran Laviada liked the chapter 'Los moradores' from 'Los moradores'. 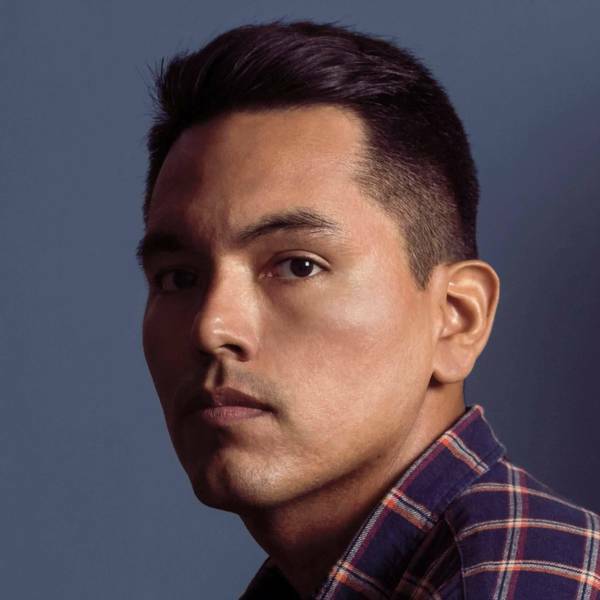 Luis AG wrote a comment on 'Los moradores' in the chapter 'Los moradores'. Jorge Vargas Chavarría wrote a comment on 'Los moradores' in the chapter 'Los moradores'. Jorge Vargas Chavarría liked the chapter 'Los moradores' from 'Los moradores'. This is the house has been marked as completed. Jorge Vargas Chavarría published a new chapter 'This is the house' from the story 'This is the house'. This is the house's cover picture was updated. Jorge Vargas Chavarría wrote a comment on 'Samanta' in the chapter 'Capítulo único'.